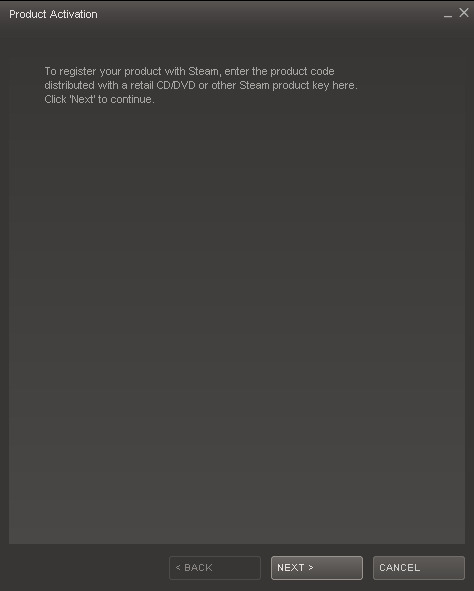 If you have purchased the Napoleon Total War Imperial Edition or received an exclusive pre-order unit via participating retail outlets, you will need to connect to the internet, redeem your code through Steamworks and easily unlock your units for use in game. 1. 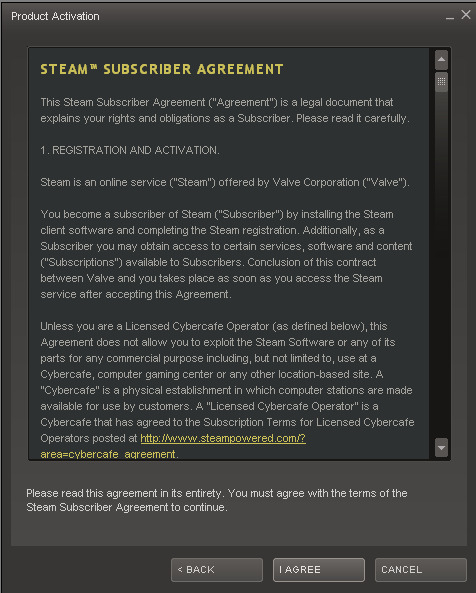 Install Napoleon and the Steam client as per instructions included with the game. 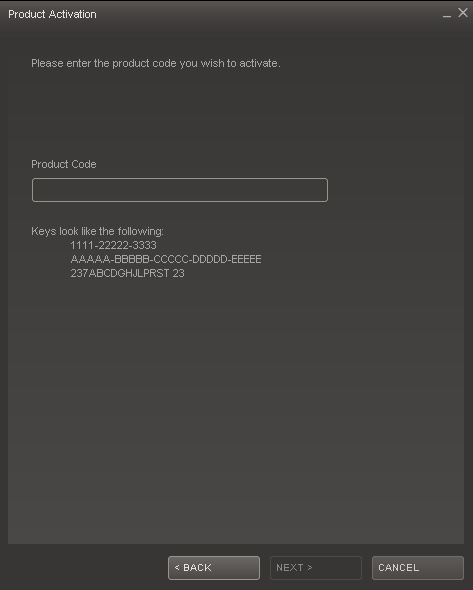 3.Step through the Steam Product activation wizard, entering the product code as prompted. 4. The units will then become available in Napoleon single-player campaign/ battle modes and multiplayer under certain conditions.